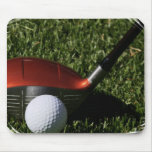 Golf iron and a golf ball on a golf fairway. 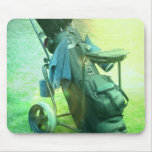 Golf bag silhouetted on a golf course. 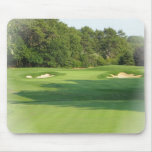 Golf course with a green fairway and sand pits. 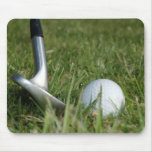 Golf putter and a golf ball on a tee. 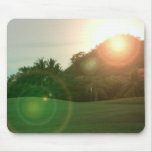 Golf course and golf green in the sunlight. 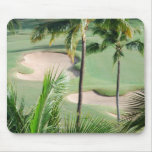 Golf course with sand hazards in tropics. 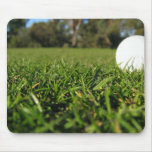 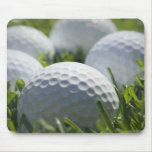 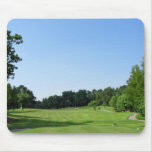 Collection of golf balls on a fair way mouse pad. 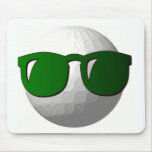 Pair of golf clubs crossed with a golf ball. 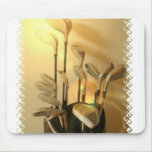 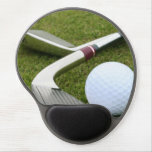 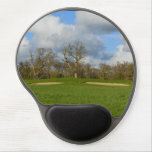 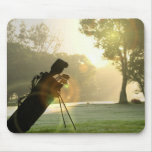 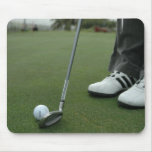 Golf clubs in a golfing bag mouse pad. 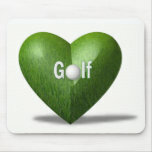 Green golf fairway and course with a golf ball. 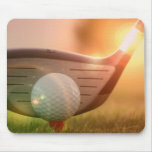 Golf club and golf ball on golf green. 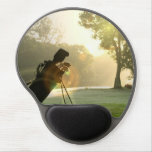 A variety of Golf Caddie items. 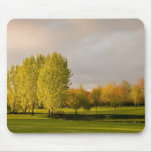 Golf course with leaves just beginning to turn. 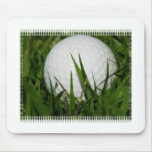 Golf ball on golf green photo design. 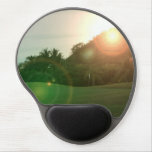 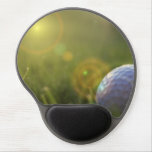 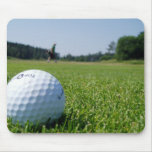 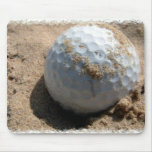 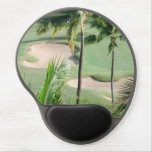 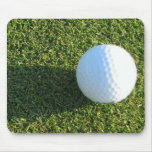 Logo golf ball with cool shades mouse pad.